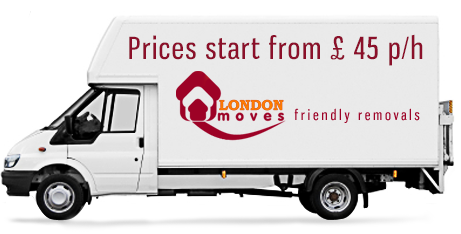 Our flexible and efficient service is ideal for individuals and commercial organisations, whether you are moving into the area from another part of town, from just down the road or from the other end of the country. 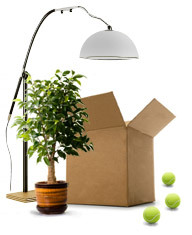 Our friendly and professional team will care for your possessions as if they were their own and ensure that your move is as stress free as possible. From a single man with a van to a team of removal experts, you will find that we have the right service at the right price to meet your requirements. For business customers and individuals that do not have the time or inclination to pack away their belongings ready for transportation to their new home, our gold service is highly recommended. Available for West London removals and jobs in other areas of the capital, our gold service includes the supply of all the packing materials that you need as well as a team of professionals who will pack your belongings in boxes, load them onto one of our vehicles and transport them in safety to your new home or company premises. To request a quotation or further details, please use the form provided or call us at your convenience.